A struggle exists between the gods. Lanys T’Vyl, upon being resurrected, has summoned forth the once forgotten demigods Terris-Thule and Saryrn using the remnants of power from their planes, forming a new realm dubbed Vaedenmoor. 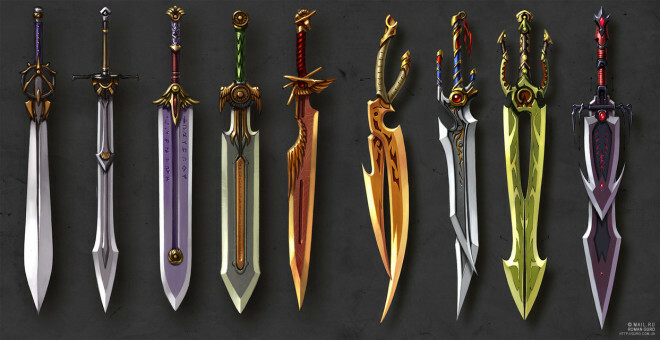 Along with these powerful beings, some of their followers have reemerged to protect them. The fearsome Hobgoblins, Shades, as well as the Kaniz werewolves will defend their newly formed plane to the death… preferably yours! There are six raid zones to discover, from the magical Arcanna’se Spire, to the former cities of Kaesora and Torsis; from new and difficult foes in the decaying Crypts of Dalnir in the depths of Obulus Frontier, to the newly formed plane Vaedenmoor where you will face planar beings of unimaginable power. 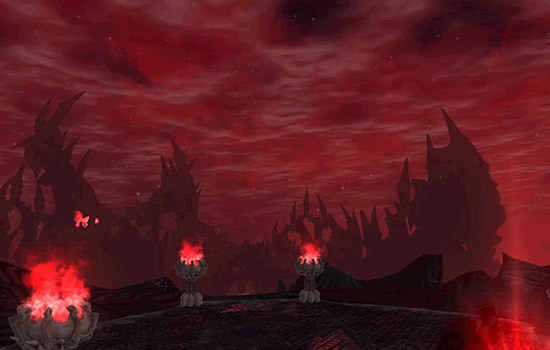 If you are powerful enough to master this new plane, you will be allowed to enter the Heart of Nightmares where the Avatars of Torment and Nightmares await. This realm is a maze of puzzles and powerful beings with new and exciting treasures waiting to be discovered. Are you Ready for Kunark Ascending? — Epic 2.0 Teasers! 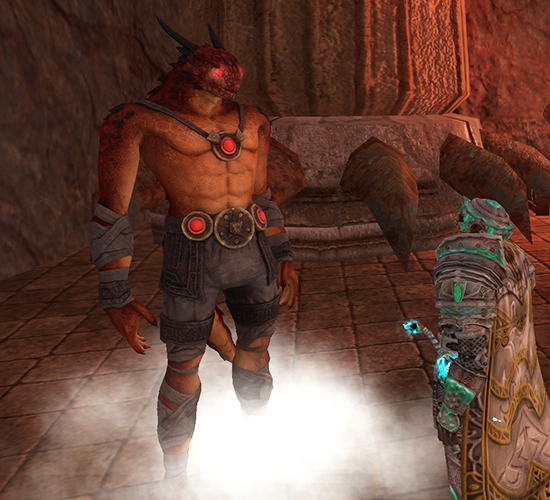 Only a few short weeks remain before the launch of Kunark Ascending, but are you ready? If you haven’t met a few pre-requisites which will ensure you can enjoy the new content, now is the time! 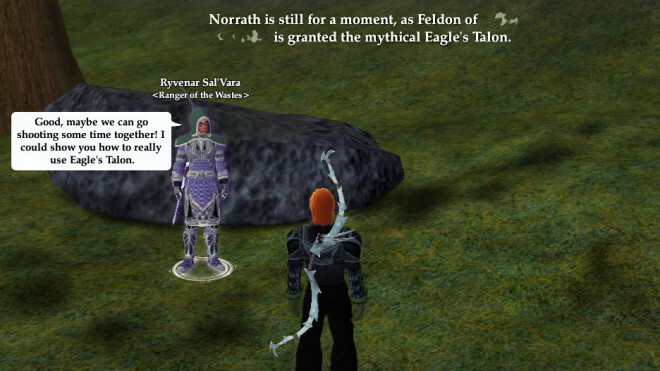 EQ2 Wire has a great writeup on which content you’ll need to complete not only to begin the Kunark Ascending Signature quest but finally upgrade that Epic weapon you meant to finish. If you want to finish a few more AA points, this week’s Gear Up, Level Up promotion will grant double experience and loot to everyone! If you wrapped all those up (of course you finished Speak like a Dragon year ago!) then be sure you have logged on to Beta and earned your rewards for participating. Everything you need to do you can find right here in our forum post! 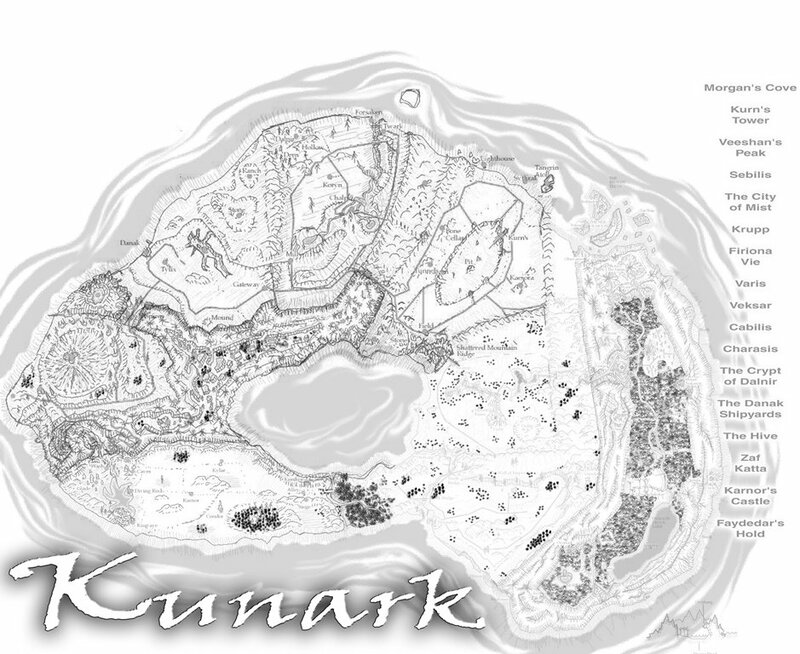 We are now less than 4 weeks away from the launch of Kunark Ascending. 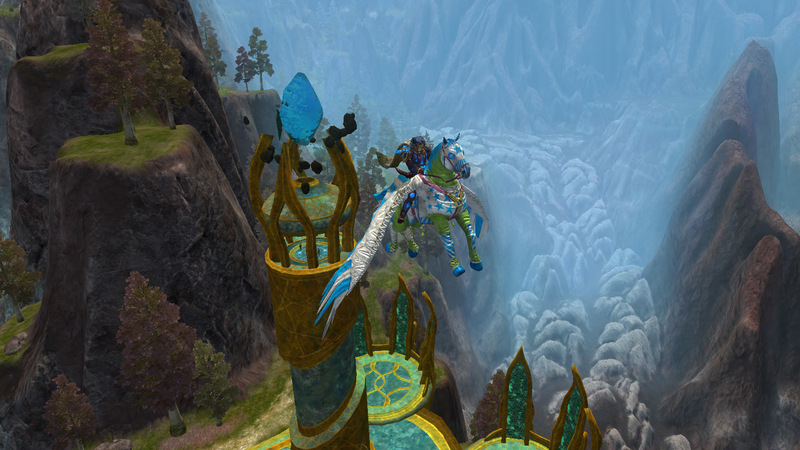 EverQuest II’s thirteenth expansion includes a sprawling new overland zone The Obulus Frontier. 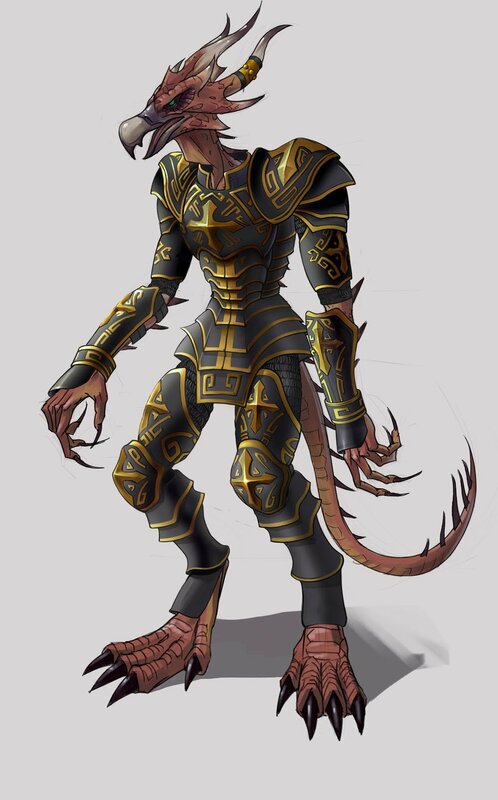 Not every adventure will have you awaken on a pirate ship bound for ports of unknown villainy, but in Kunark Ascending you will find yourself under Captain Zythox’s hospitality. Your respite will be brief as you approach the Obulus Frontier. The beta test for Kunark Ascending is now open! It started on Tuesday, October 11, 2015 at 12:15pm PDT. 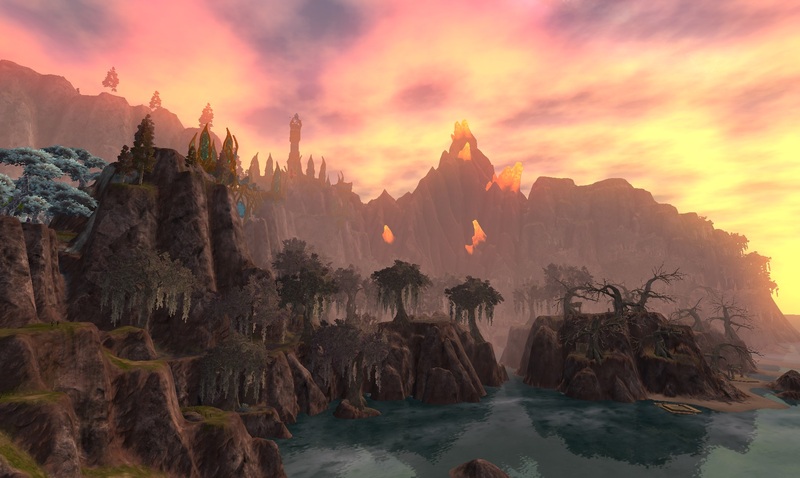 Everyone that pre-orders Kunark Ascending gets immediate access to the beta servers. Playing Kunark Ascending on the Beta server also has perks for your live server accounts! There is more information coming soon about the rewards players will be able to earn by testing expansion content on beta. Tell me more about the Kunark Ascending expansion! Watch a Replay of the the Kunark Ascending Livestream in High Definition! Did you miss the Kunark Ascending livestream last week? Do you prefer not to use Facebook? Today we’re liveblogging EverQuest II’s thirteenth expansion reveal. 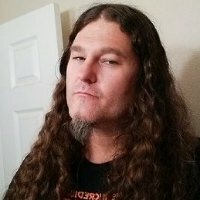 Rather than Twitch, the livestream is taking place on Facebook at 10am PDT, 1pm EDT, 6pm BST, and 7pm CEDT. We’re now chatting AFTER the livestream in the official EverQuest II Discord chat. Between Noon PDT on Thursday, September 1, 2016 and Noon PDT on Tuesday, October 4, 2016, expansions will be available to players for 50% off, including all released versions and upgrades! Are you an All Access Member? You’ll receive an additional 10% off expansions during the sale! 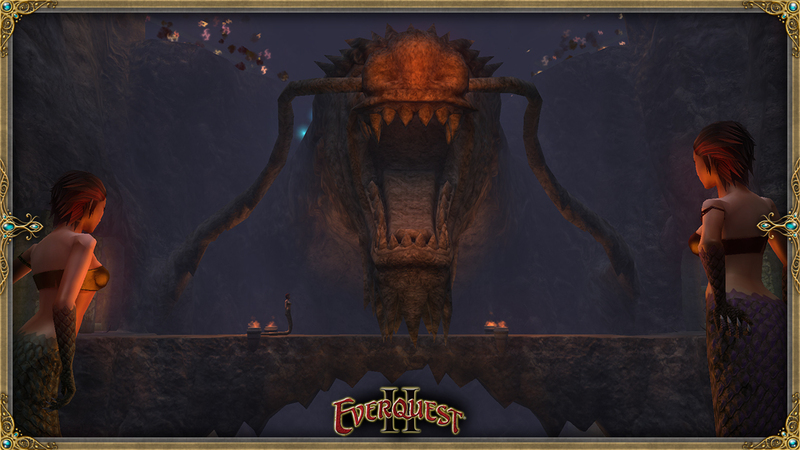 Don’t miss your chance to get huge discounts on the Premium or Collector’s Edition of EverQuest II: Terrors of Thalumbra. The unique bonus items that come with EverQuest II: Terrors of Thalumbra won’t be available with an expansion purchase once pre-orders begin for our next expansion! Fall is on the doorstep! What does that mean? Expansion news, of course! 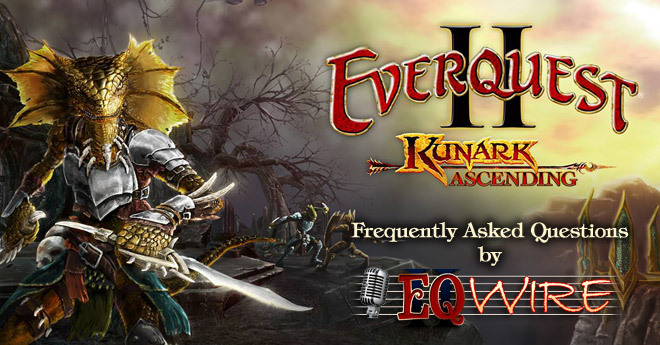 We have some epic adventures in store this year as we delve into undiscovered areas of a familiar continent in our thirteenth expansion, EverQuest II: Kunark Ascending! Quite a bit of time has passed since we have explored Kunark’s secrets and there are some great stories to be told and adventures to be had. Danger awaits you in the Crypt of Dalnir, Kaesora, Warslik’s Wood and more!